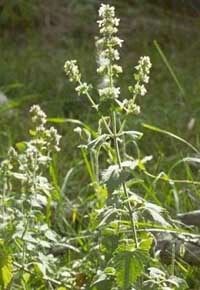 The herb catnip (Nepeta Cataria) is a member of the mint family. 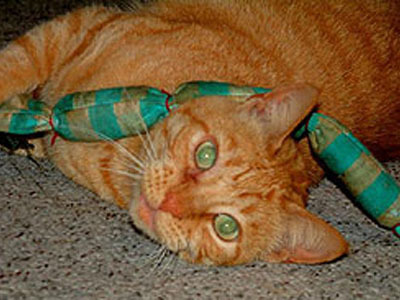 The aroma of fresh or dried catnip sends some cats into spins of ecstasy — literally flipping over it, while others go limp with relaxation. 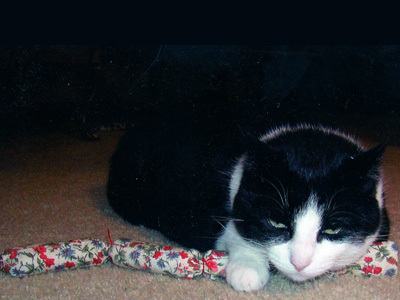 Another 20% or so have an inherited immunity and won’t react at all. 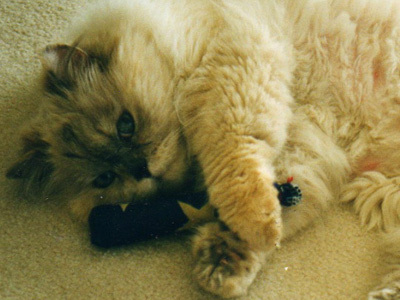 Did you know that kittens up to the age of about 9 months often ignore or show fear of catnip? 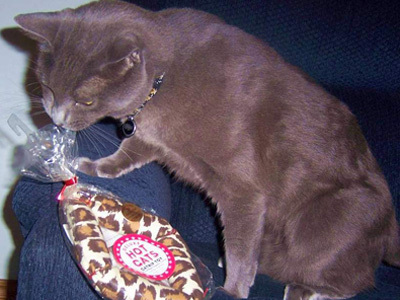 Some kittens just aren’t interested yet. 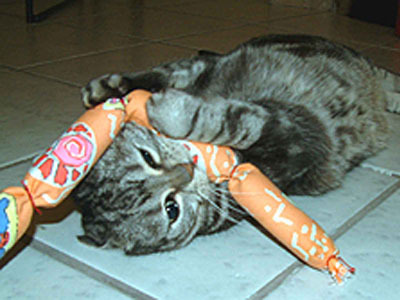 If your kitten acts this way, put the toy away until kitty gets a little older. 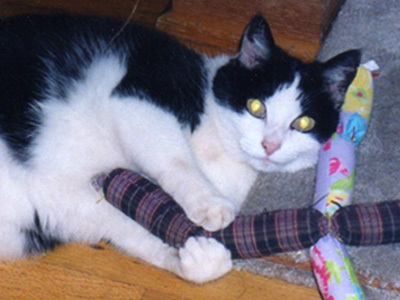 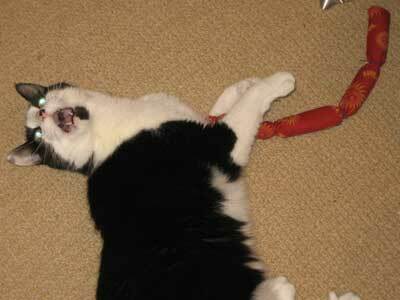 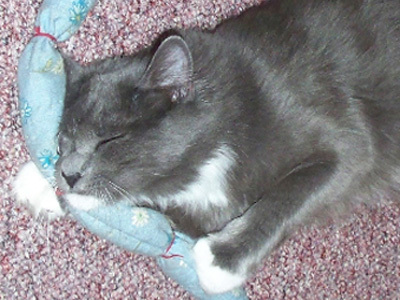 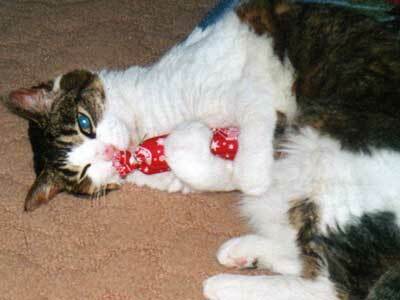 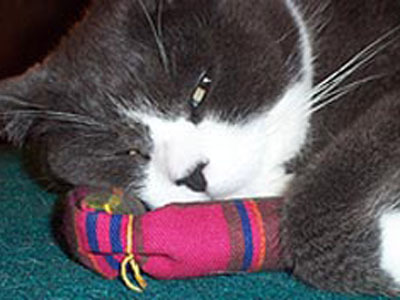 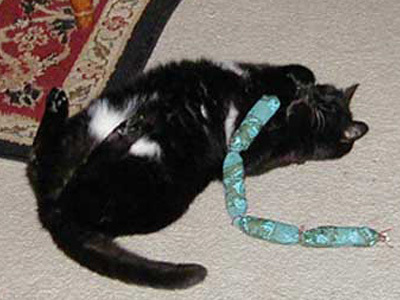 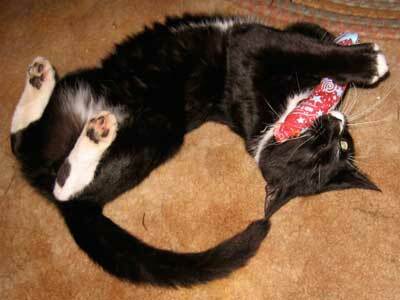 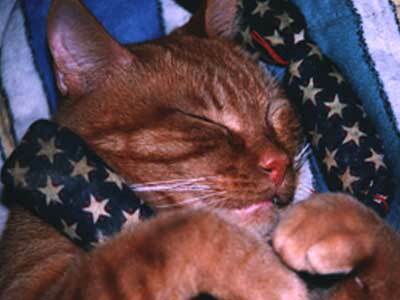 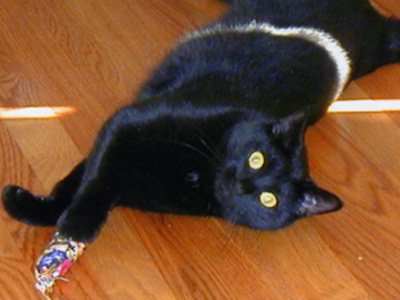 People often tell us that their cat never liked catnip before, but goes crazy over their Hot Cat toy. 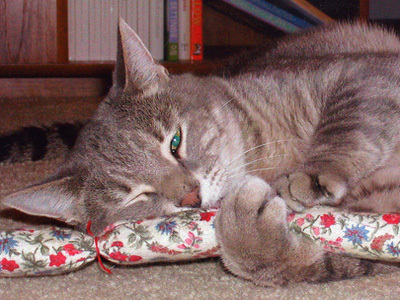 We think the secret is the potency and high quantity of our catnip. 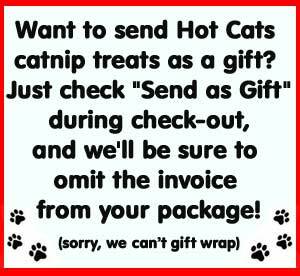 We use only the best, most aromatic leaves and flowering tops: top grade — not “toy grade” sticks and stems. 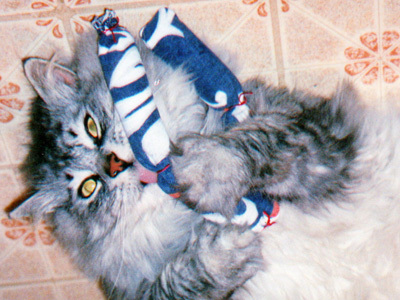 We’ve built our reputation on this quality since 1982. 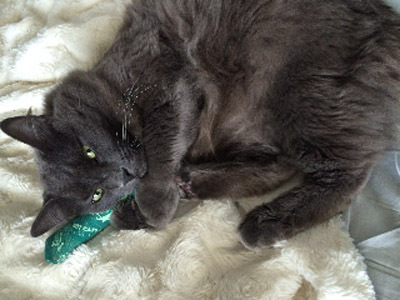 And our catnip is Certified Organic by The State of Washington here in the Pacific Northwest – the best catnip around!